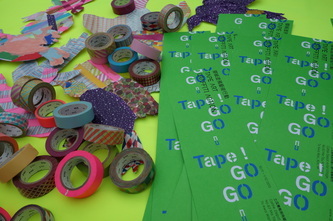 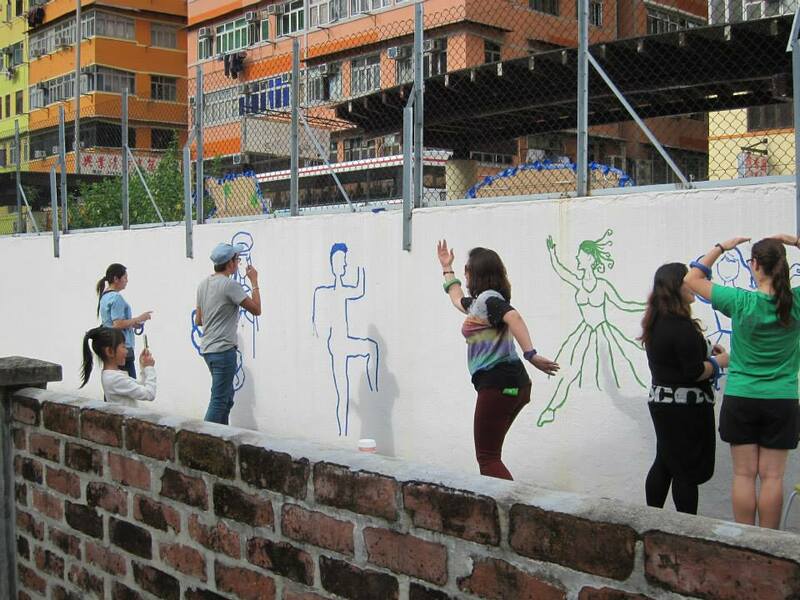 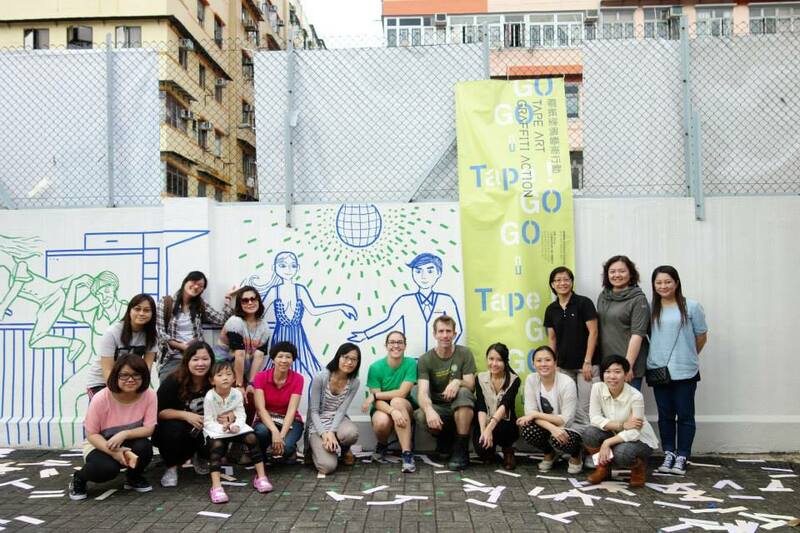 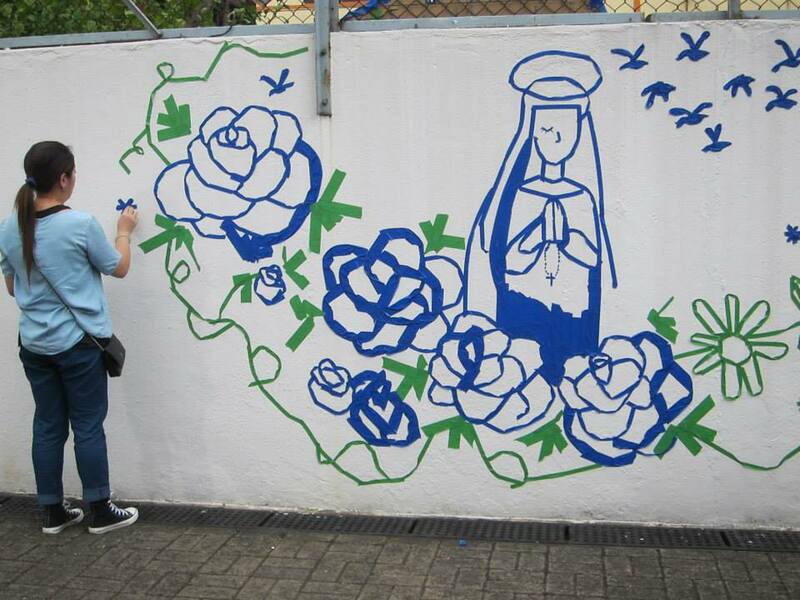 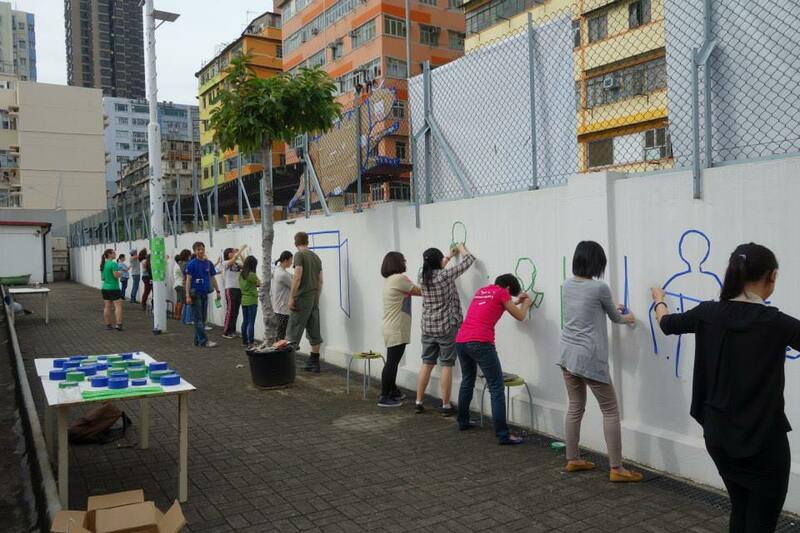 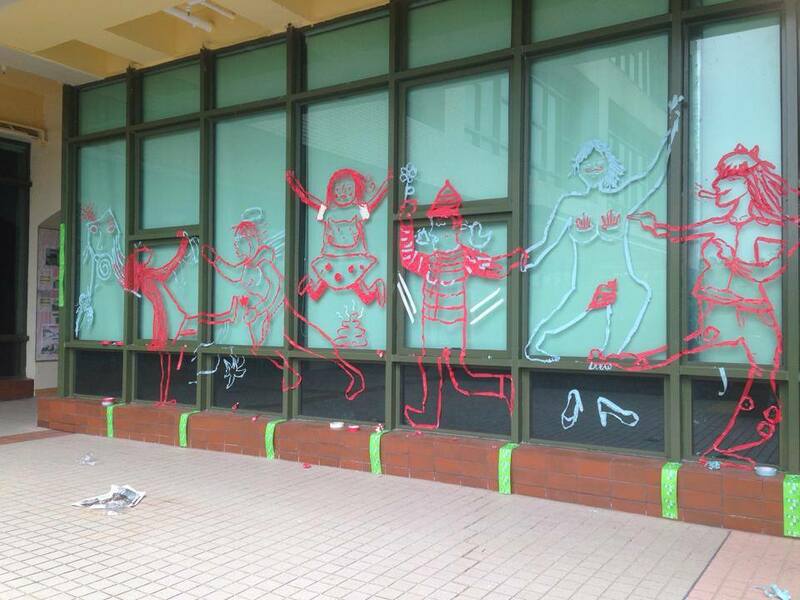 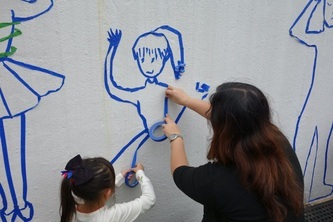 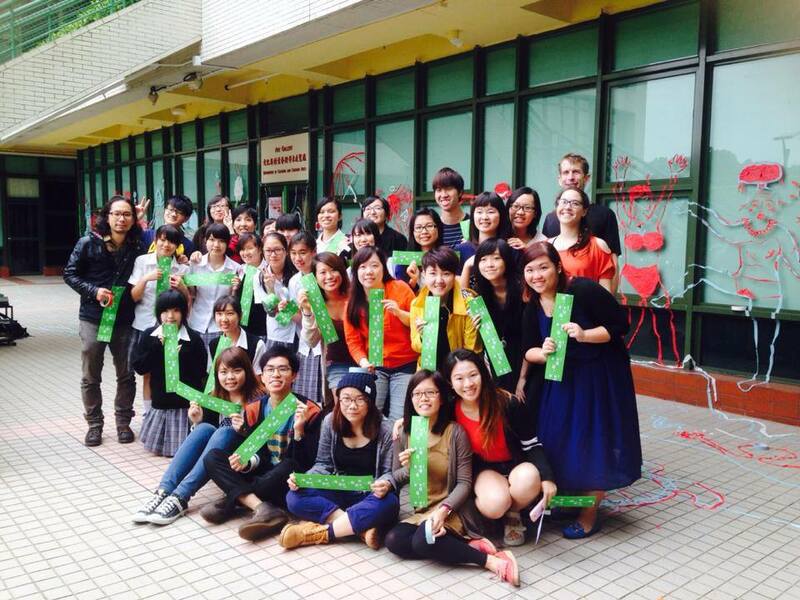 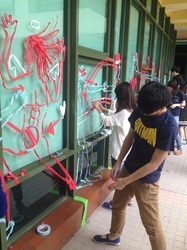 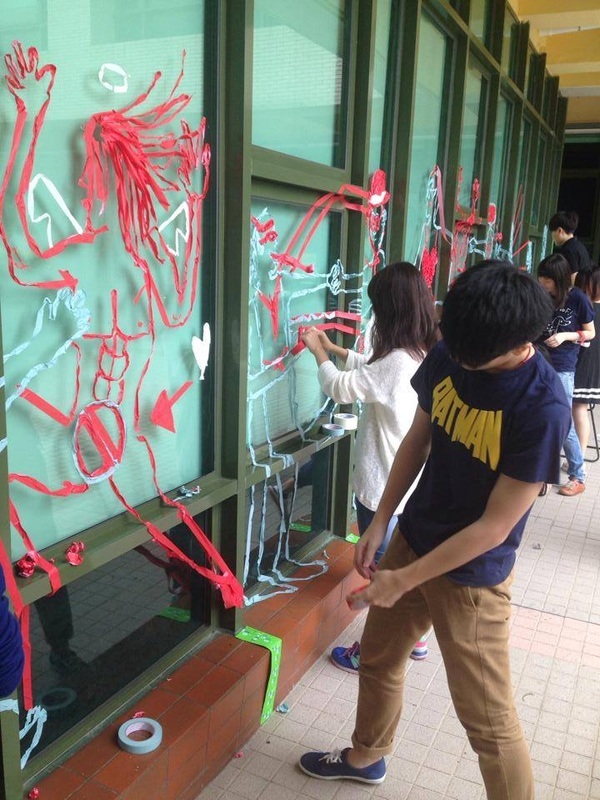 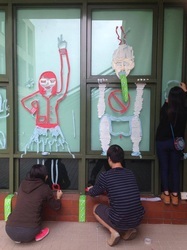 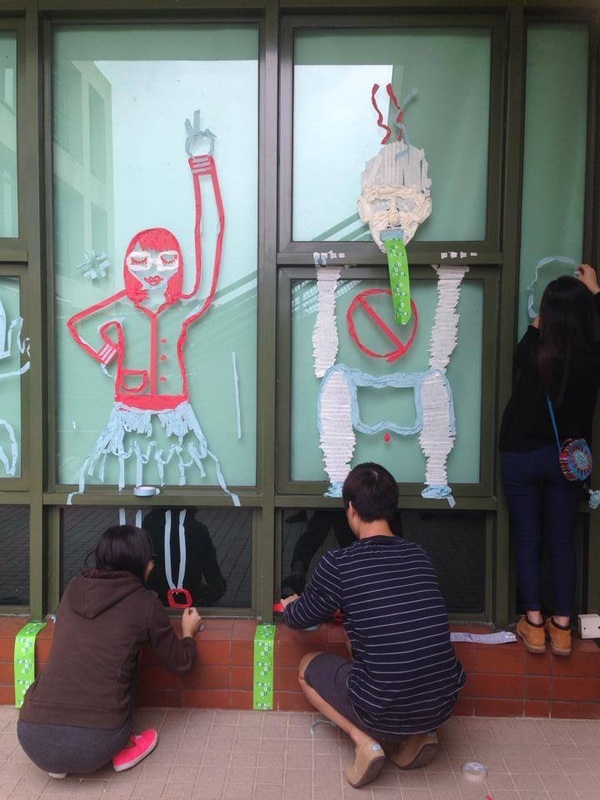 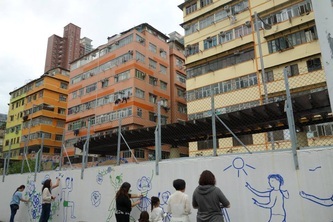 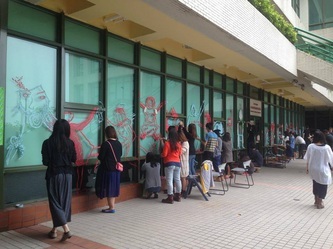 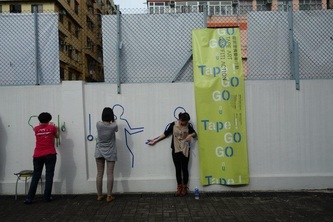 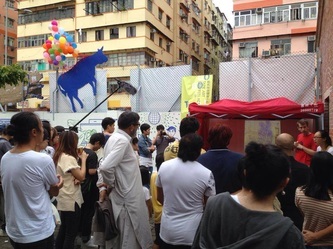 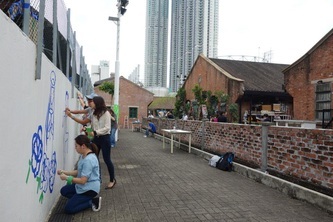 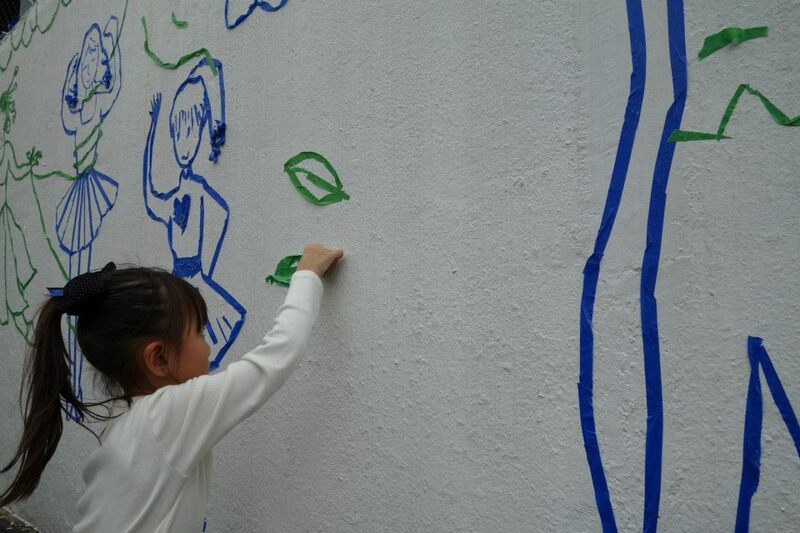 The current project is organized by non-profit art organization “Art Together” and co- presented by “Art Together” and “The Department of Cultural and Creative Arts of The Hong Kong Institute of Education.” The medium of tape art will be brought to the community and public through art exhibition and education workshops. American artists, Michael Townsend and Leah Smith, who have more than 25 years of experience working with Tape Art, will be invited to work with students at The Hong Kong Institute of Education to create site-specific tape art murals with masking tape. 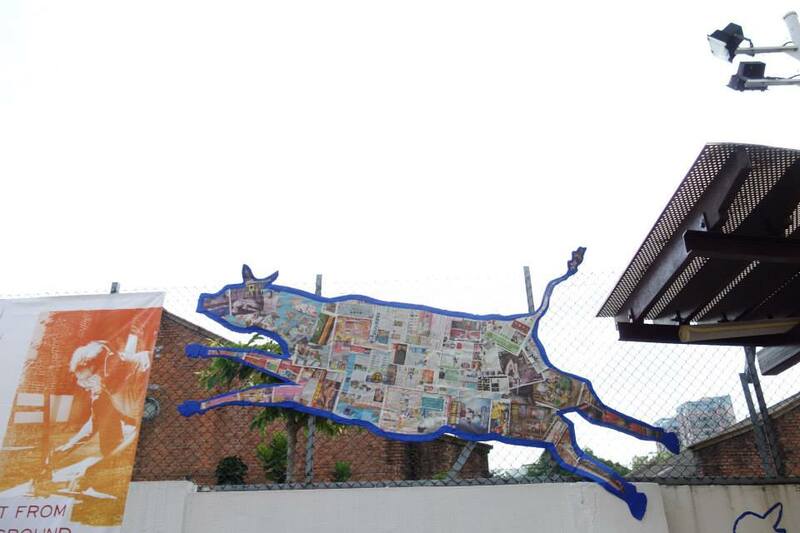 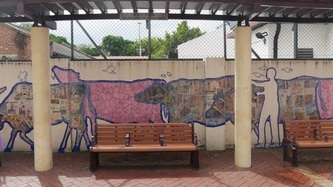 Michael Townsend and Leah Smith will also work on the enclosing wall around Cattle Depot Artist Village in To Kwa Wan, to create a tape art mural. 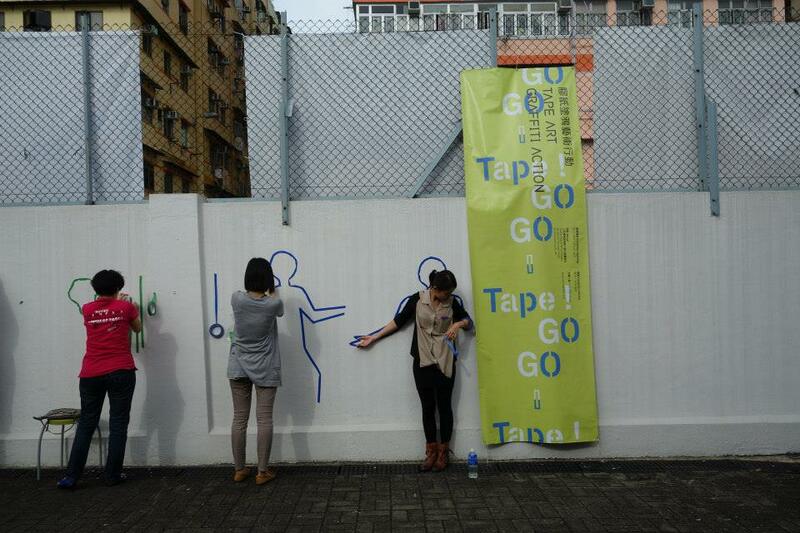 In order to further promote this creative medium of “Tape Art,” and to bring forth more imaginations to local art education, they will also host a workshop for Hong Kong art educators, whose tape artworks will also be shown in the exhibition at Cattle Depot. 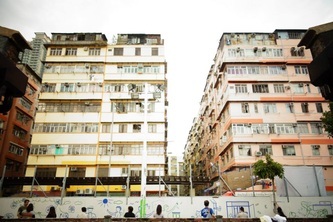 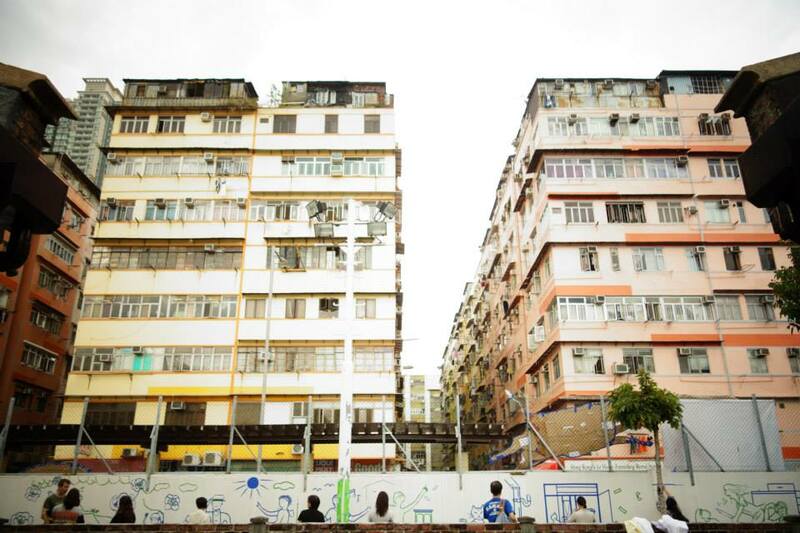 Both sides of the enclosing wall (one side facing Ma Tau Kok Road, while the other facing the village) will be utilized in the current project, in order to extend the artistic spirit of Artist Village to the outside of it, and to transform the Artist Village to be even more inviting. 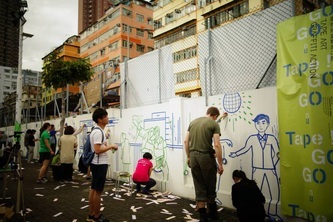 Michael Townsend (USA) likes to draw on buildings a lot. 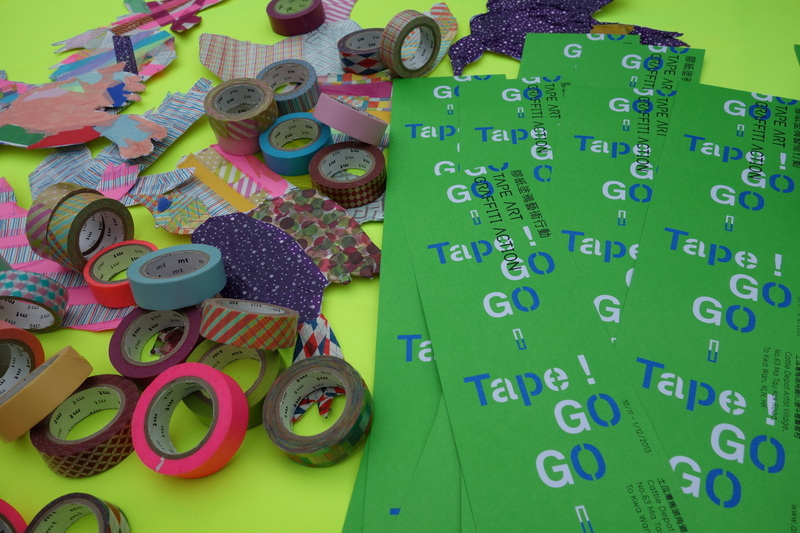 For the past 25 years, he has dedicated his life to exploring the medium of tape for the purposes of drawing and empowering people to transform the worlds around them. This love of redefining and playing with the boundaries between public and private space has manifested itself in non-tape related sculpture installations in forgotten spaces. 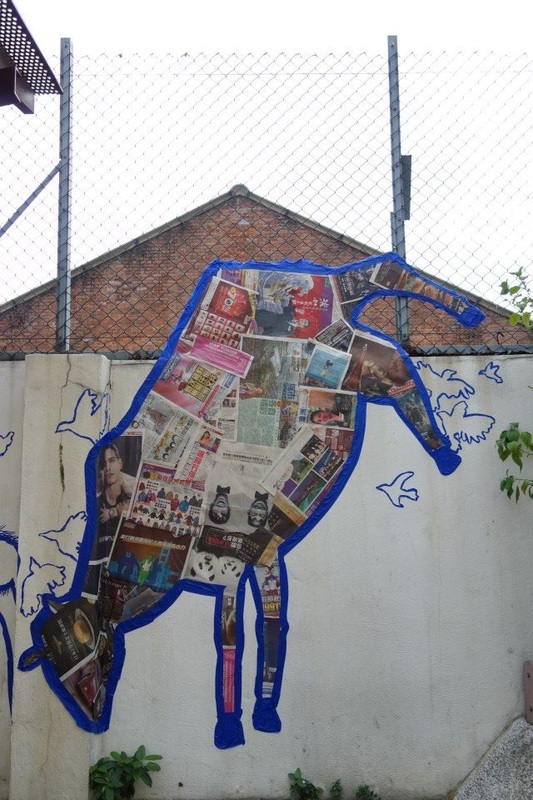 His works as a public artist are strongly rooted in his desires to make art accessible and participatory. 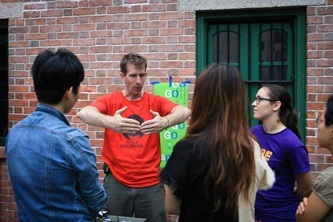 Michael holds a B.A. 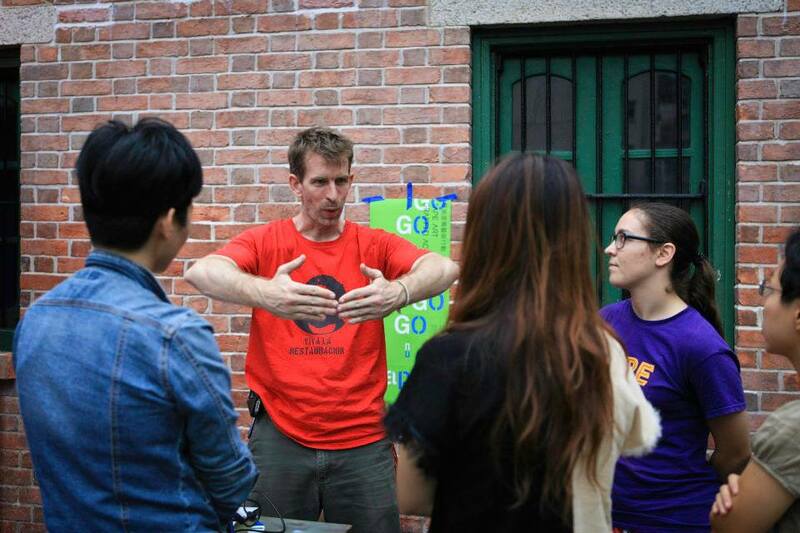 in Printmaking and an M.A. 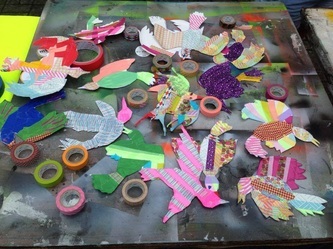 in Art Education, both from the Rhode Island School of Design. 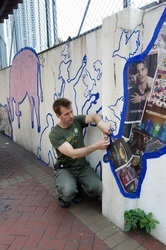 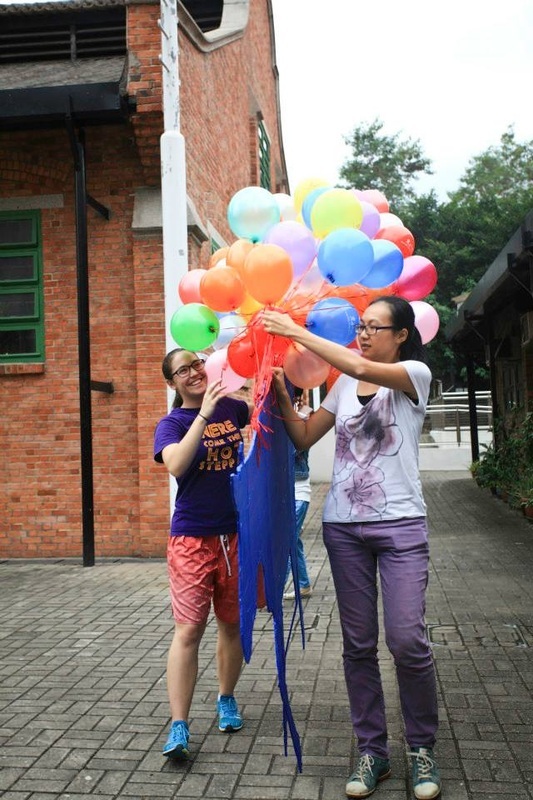 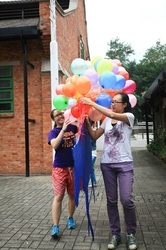 In 2008, Michael was invited to the Artist- In-Residency program in Hong Kong and collaborated with locals in Sham Shui Po.